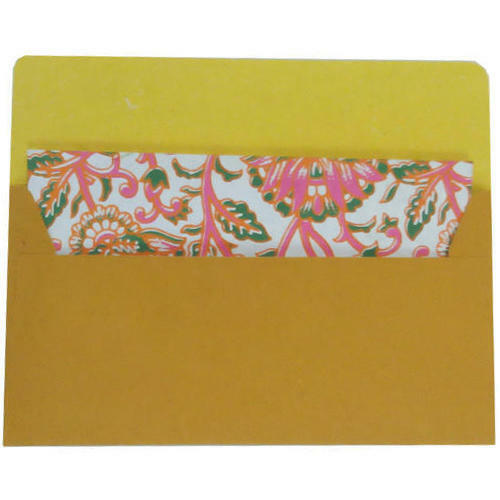 We are ranked amongst the most trusted firms deeply engaged in offering a wide range of Handmade Paper Envelope. Established in the year 2011, we “Poonam Handmade Paper” are a prominent firm that is engaged in manufacturing and exporting a wide range of Paper Lampshades, Mulberry Paper, etc. Located in Jaipur (Rajasthan, India), we are Sole Proprietorship firm and manufacture the offered products as per the set industry norms. Under the headship of "Mr. Duli Chand Saini" (Proprietor), we have gained a remarkable and strong position in the market. We also provide Paper Making Service to our clients. We exports our products to All Over World except Nigeria, Nagaland and Bangladesh.